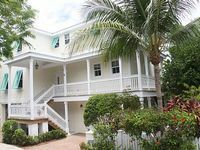 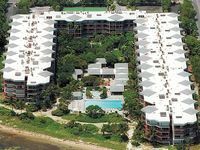 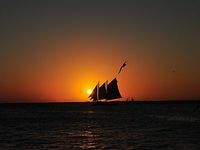 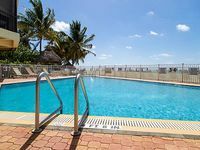 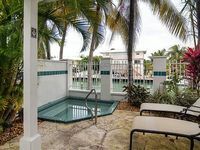 Florida Keys, FL Vacation Rentals. 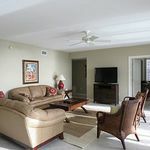 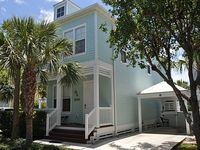 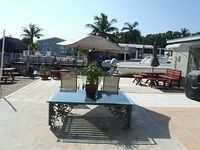 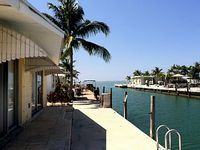 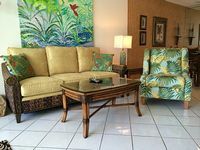 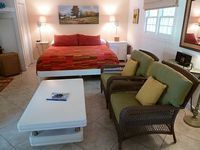 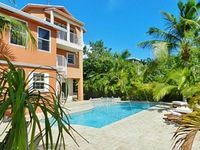 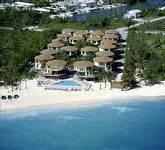 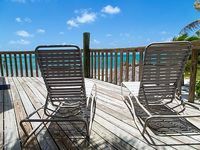 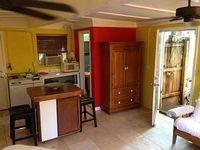 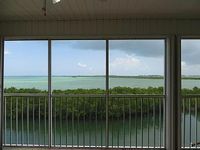 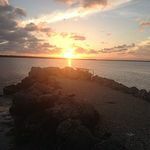 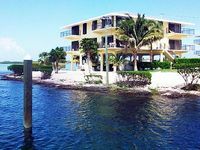 Book Beach Rentals, Lake Houses, Condos, Cabins, Villas, and Homes in Florida Keys, FL on RentalSaver.com! 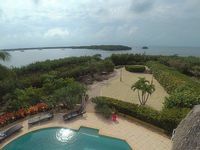 Direct Amazing Ocean Views From This 2 Bedroom Plus Den Florida Keys Home. 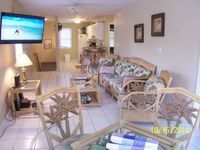 3 Bedroom, 1 Bathroom With Private Beaches And Boat Ramps.